Keep your travel budget in check by taking advantage of the many seasonal discounts available on some of Mount Washington Resort’s most popular activities! When you sign up for our Eclub, you’ll receive exclusive email updates about news, events and special packages in Bretton Woods. 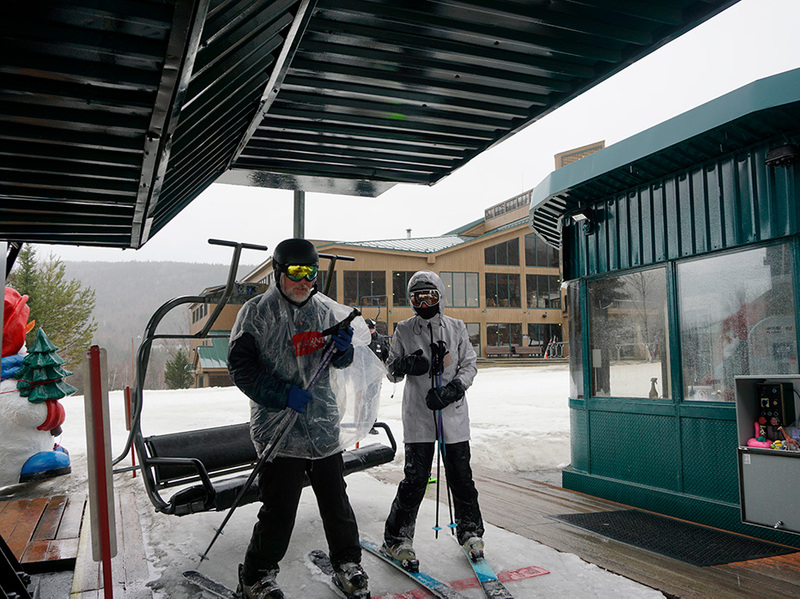 The Bretton Woods Ski Area is closed for the 2018-19 season. Thanks for a great winter and we'll Ski You next year!